First-half strikes from Joe Gormley and Rory Donnelly earned Cliftonville victory in this afternoon’s Solitude friendly with Longford Town. The opener came on 24 minutes when an exquisite throughball from the lively Caoimhin McConnell split the Town defence and Gormley kept his cool to slot beyond the keeper. It was 2-0 just three minutes later and, again, McConnell was the provider for Donnelly to buy himself some space and slam a powerful effort home. The eight changes made by boss Paddy McLaughlin at half-time made for a less fluent display after the interval and, with the only real chance of the second-half, Aaron Dobbs squeezed a 56th minute effort past the unfortunate Brian Neeson to halve the deficit which, despite plenty of huffing and puffing from both sides, would prove the last real action of note. 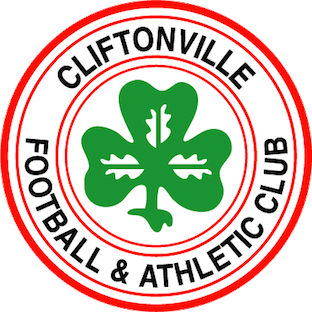 Cliftonville: Neeson, Ives, Breen, Grace, C Curran, R Donnelly, A Harkin, Bagnall, McConnell, Gormley, Gorman. 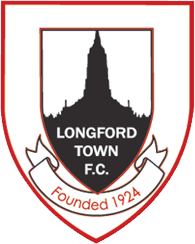 Subs: Harney (Breen, 46 mins), R Curran (Gormley, 46 mins), Garrett (C Curran, 46 mins), Rocks (McConnell, 46 mins), Catney (A Harkin, 46 mins), Lavery (Grace, 46 mins), Maguire (R Donnelly, 46 mins), McMenamin (Bagnall, 46 mins), A Donnelly (Ives, 56 mins).